11/21/18 - Remember St. Vrain Habitat on ColoradoGives Day! You can also schedule your payment in advance. Or return to the ColoradoGives site to donate to Habitat on the actual day - December 4, 2018. Thank you for your continued support of the mission and vision of Habitat. Together we can build a better future! 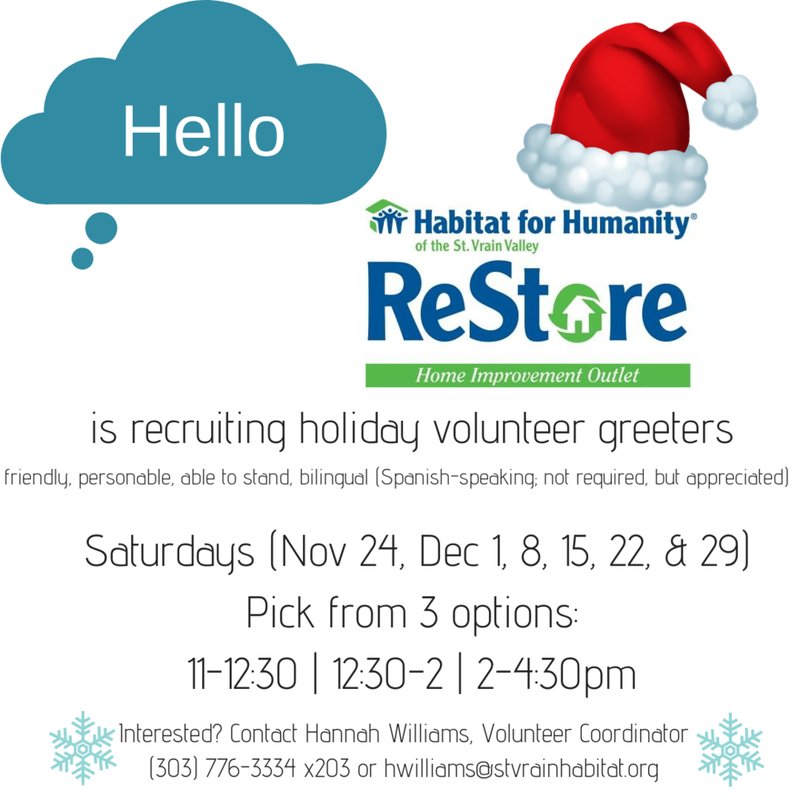 11/15/18 - Join us for this unique volunteering opportunity at St. Vrain ReStore. Volunteer as an individual, with a group, your family, or as a couple. Help us go the extra-mile by greeting our customers, informing them about sales and specials, passing out candy, and thanking them for shopping with us. You don’t need to be available every Saturday. Volunteer once, twice, or more. Sign up for shifts here. 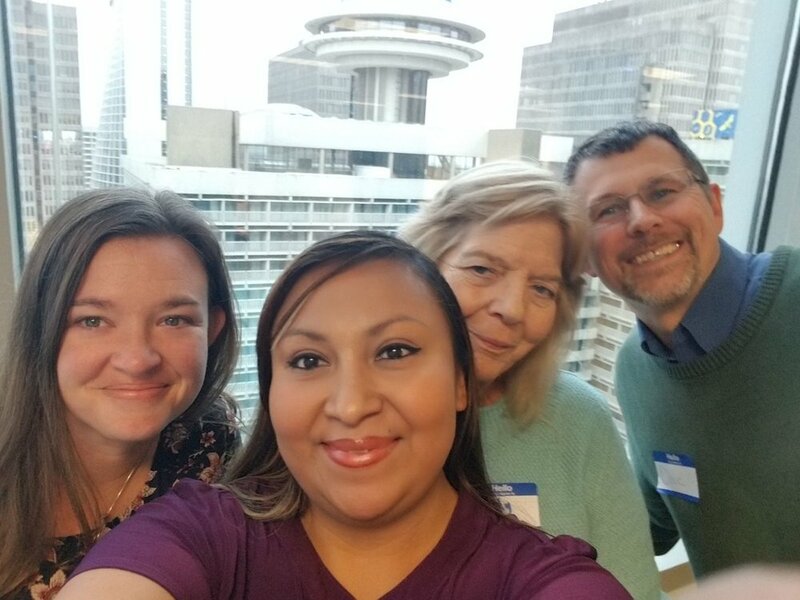 11/13/18 - Kicking off the Neighborhood Revitalization Learning Cohort at Habitat International in Atlanta! Doris Crespo, Kathy Wittman, Krystal Winship Erazo and Dave Emerson gather with groups from 9 other affiliates chosen for a 5 year partnership to invest in and evaluate neighborhood revitalization quality of life framework! Learn more about Neighborhood Revitalization. 11/12/18 - Many thanks to our veterans and active military who volunteer regularly on our construction site or at the ReStore. We appreciate your service to your country and to the local Longmont community through St. Vrain Habitat. Buy a beer. Do good. 11/9/18 - St. Vrain Habitat’s House That Beer Built will benefit from the Beer Release at BREWMENTED. Join us on Friday, November 16th from 4-9p.m. $1 of each pint will benefit House That Beer Built. Thank you Brewmented for partnering with us. Learn more about House That Beer Built. Confirm you’re coming on Facebook. 11/5/18 - St. Vrain Habitat is proud to partner with Dream Finders Homes. 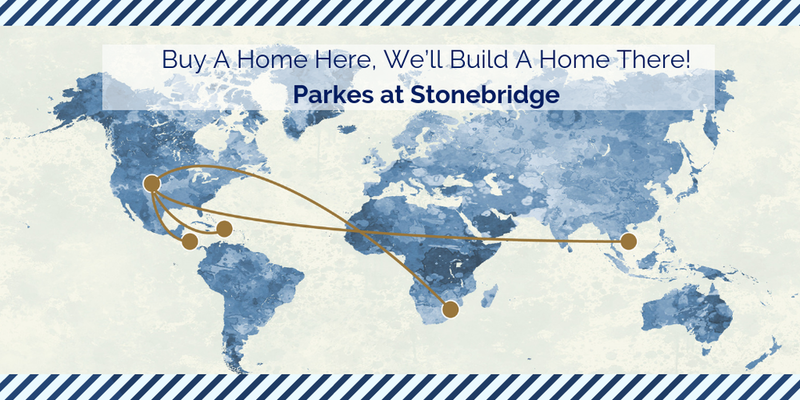 Be one of the first 30 homebuyers to purchase a townhome in Parkes at Stonebridge in Longmont, Colorado and you can make a difference in the lives of another family around the globe. Learn more about how you can support families partnering with Habitat Lesotho and Habitat Cambodia. Join us for Ladies in the Lumberyard! 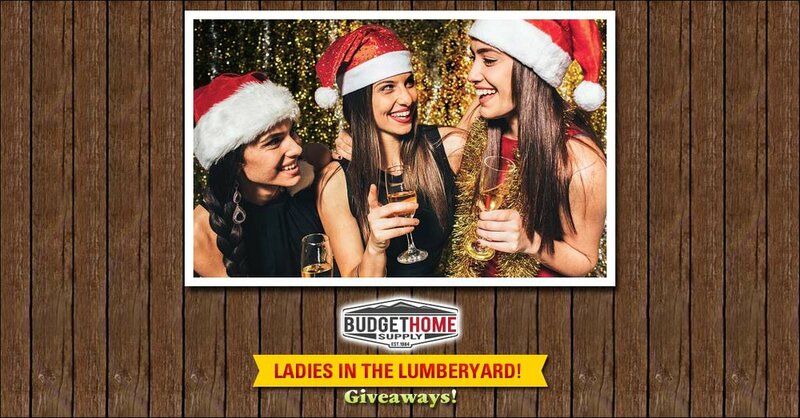 11/5/18 - Stop by St. Vrain Habitat’s table at the Ladies in the Lumberyard event on Thursday, November 8th at Budget Home Supply. Sip wine. Enjoy snacks. View demonstrations. Shop for the holidays. Have your gifts wrapped. Be pampered. And stop by our table to talk with future Habitat homeowners and learn more about ways to be involved with our work. Visit here for more details.